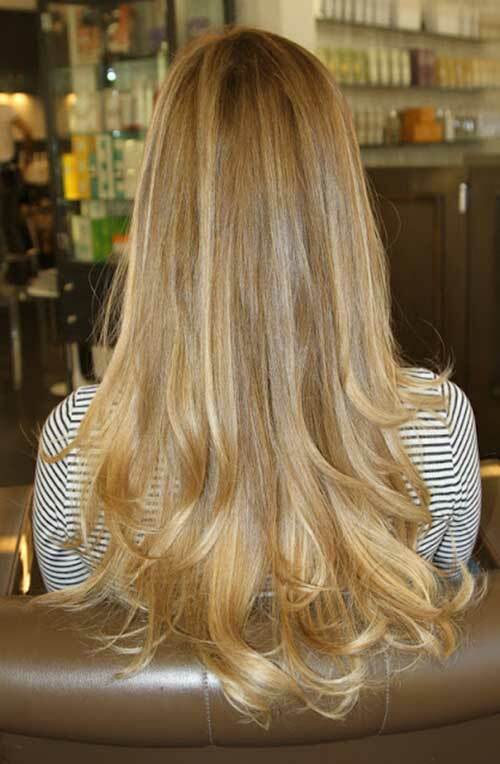 Blonde hair looks really gorgeous on women whether they have a long or short haircut. 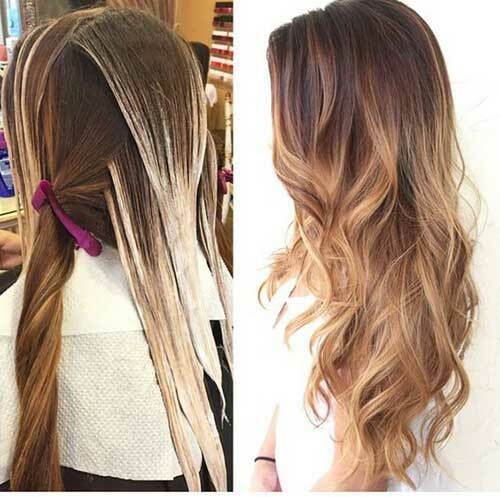 Blonde hair color shade that you adopt can change lots of things, if the shade is not suitable for you and your skin tone, it won’t look flattering. 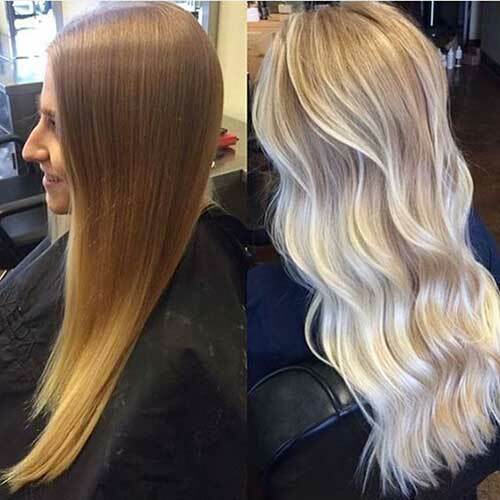 Women with light to medium skin tones can go with almost every shade of blonde color but if you have pale or light skin tone ashy blonde colors will make you look pale or women with dark hair color should avoid light blonde or strawberry blonde hair colors. 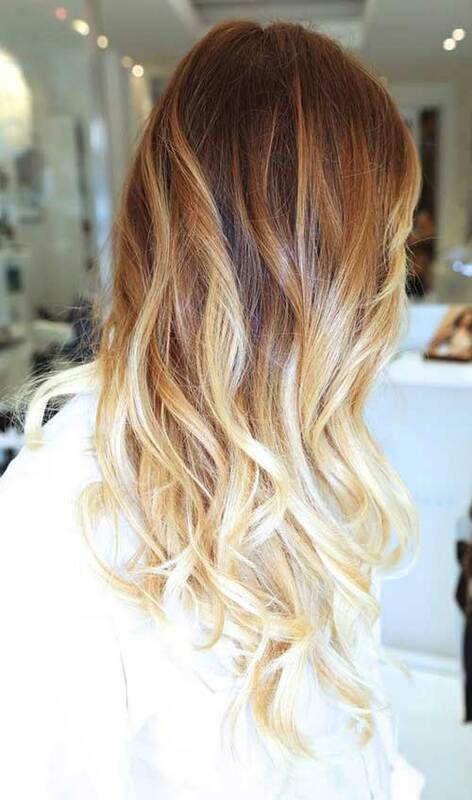 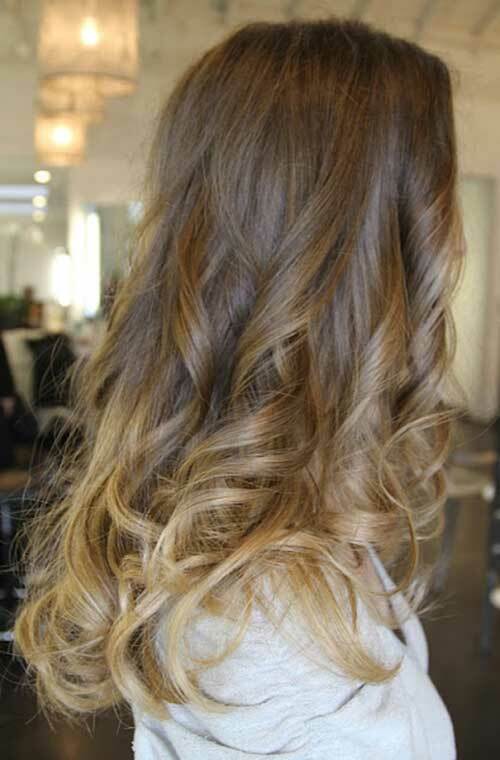 You can use these color as ombre or balayage coloring to make chic and shiny hairstyles. 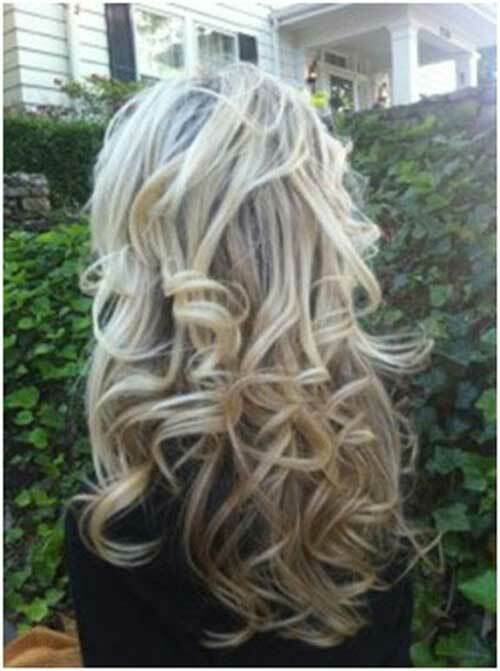 After choosing the right hair color shade you can adopt different haircuts and styles. 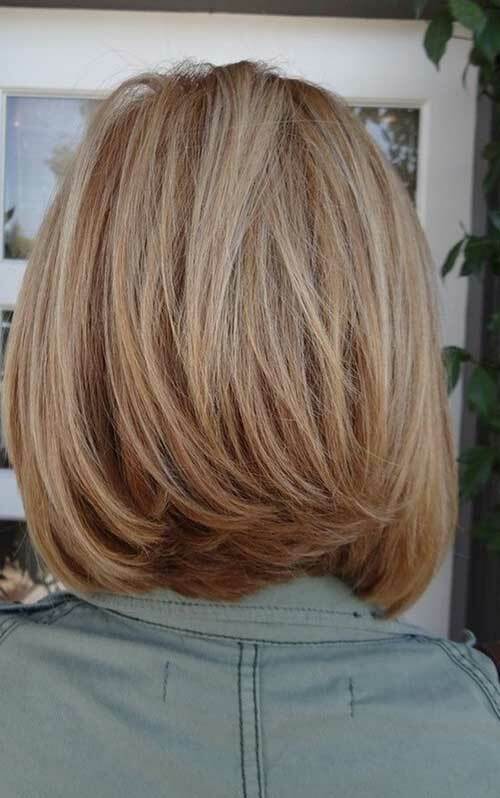 Blonde is very light so your haircut should look perfect because it will show off all the layerings clearly. 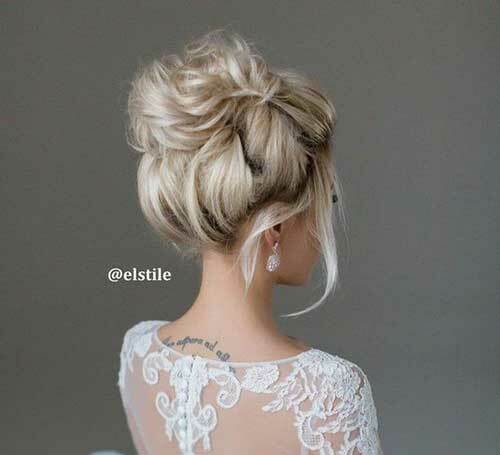 So here are the latest hairstyle ideas for blondies, you can find a nice color shade or hairstyle whether you have long or short hair.